LEAKED: Nokia 1 Plus Render, Specs, Said to Run Android Pie- Can it compete with Redmi GO? 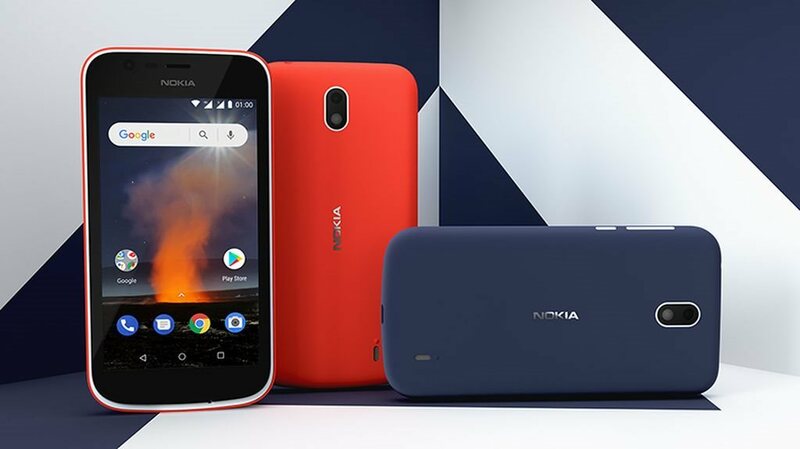 Nokia is probably not looking to give up on its budget oriented Android GO based smartphone – the Nokia 1. HMD Global is gearing up for MWC 2019 where it is all set to debut the Nokia 9 PureView smartphone with a penta camera setup at the back. The Nokia event is scheduled for February 24. A couple of other smartphones, such as the Nokia 6.2 and Nokia 8.1 Plus with punch-hole displays could also get announced at the event. Now, yet another smartphone, the Nokia 1 Plus, has surfaced online which will likely be HMD Global’s entry-level smartphone. 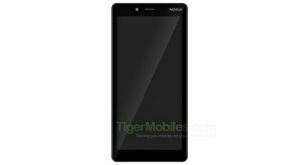 The latest Nokia 1 Plus leak comes from TigerMobiles, which includes an alleged render and key specifications. Based on the render, we can see that the smartphone will come with single front-facing camera, and sport thick bezels along the top and bottom. It is not surprising at all, considering the affordable price tag. Tigermobiles has posted renders and spec-sheet of a Nokia 1 Plus that appears to replace the original Nokia 1 and also maybe, take on Xiaomi’s upcoming Android Go phone the Redmi Go. Redmi go will be the first Xiaomi phone to flaunt the lighter version of Andriod, the Android Go. Android Go is meant for phones running low-end hardware and comes bundled with and support for Android GO apps that take lesser memory and processing power. 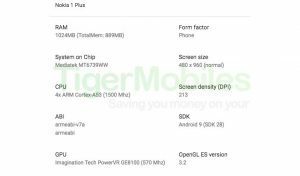 On the hardware front, the Nokia 1 Plus leak hints at an 18:9 display running at a resolution of 480x960pixels, and a screen density of 213ppi. However, the leak does not shed any light on the screen size. Under the hood, will be a quad-core MediaTek MT6739WW SoC clocked at 1.5GHz, paired with PowerVR GE8100 GPU. Being an entry-level device, the smartphone will feature 1GB of RAM, but the internal storage and expandable storage option is unknown. On the software side, it will run Android Pie OS, but there is no word on whether it will be Go Edition. Even Google hasn’t officially announced Android Go edition for Pie OS yet, so that piece of information remains unknown. The Nokia 1 Plus from HMD Global will likely compete with the recently leaked Xiaomi Redmi Go. Based on the leaked promotional render, the Redmi Go will come with a 5-inch HD display, and will be powered by a Qualcomm Snapdragon 425 quad-core SoC. With 1GB of RAM and 8GB onboard storage, a microSD card slot for further expansion up to 128GB is also present. With an 8-megapixel rear snapper, LED flash, and a 5-megapixel front camera, connectivity options such as dual SIM card slots, Wi-Fi, Bluetooth and a microUSB will also be in tow. To keep things ticking, the smartphone will come with a 3,000mAh battery. Being an entry-level smartphone, the Redmi Go will run on Android 8.1 Oreo (Go Edition), where the operating system is optimized for low-end hardware. It can’t be said if the Nokia 1 Plus will be any faster with that hardware, but it will run the latest Android 9 Pie Go edition out of the box.  The new edition takes about 500MB less of storage space, has faster boot times and better security. Xiaomi‘s Redmi Go is said to run Android 8.1 Oreo Go out of the box, but flaunts an HD display, 8MP and 5MP camera for rear and front. Redmi Go is said to be priced under Rs 5,000. But there is no word on how much the Nokia 1 Plus would demand. Nokia is expected to launch Nokia 9 and Nokia 6.2 at its MWC 2019 in Barcelona, Spain. 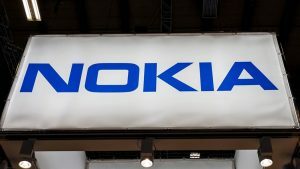 The Finnish company is holding its MWC 2019 event on February 24.and the Nokia 1 Plus may find a place alongside the high-end and mid-budget segment phones. Xiaomi is rumoured to launch the Redmi Go however in March. Amazon CEO Tweeted About India After Meeting PM Modi Will Make All Indians Proud! Top 10 World’s Most Beautiful Places You Should Visit: CheckOut!